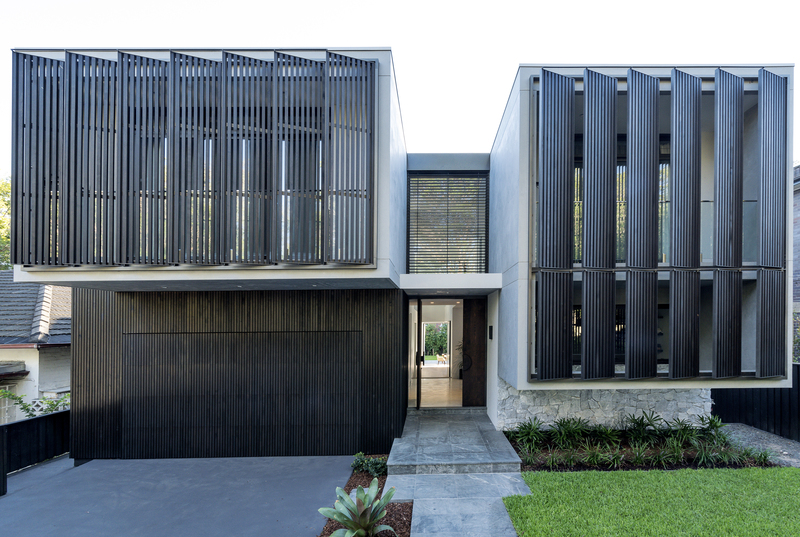 Can you spot the doors hidden among the timber lining on these projects? 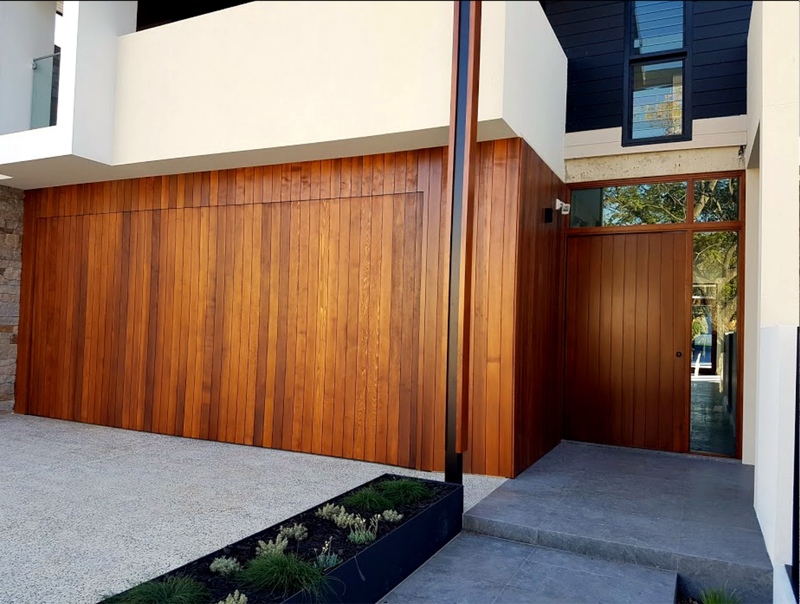 These clever designers have used the same timber lining on the door and the surrounding walls to create a “hidden door” effect. 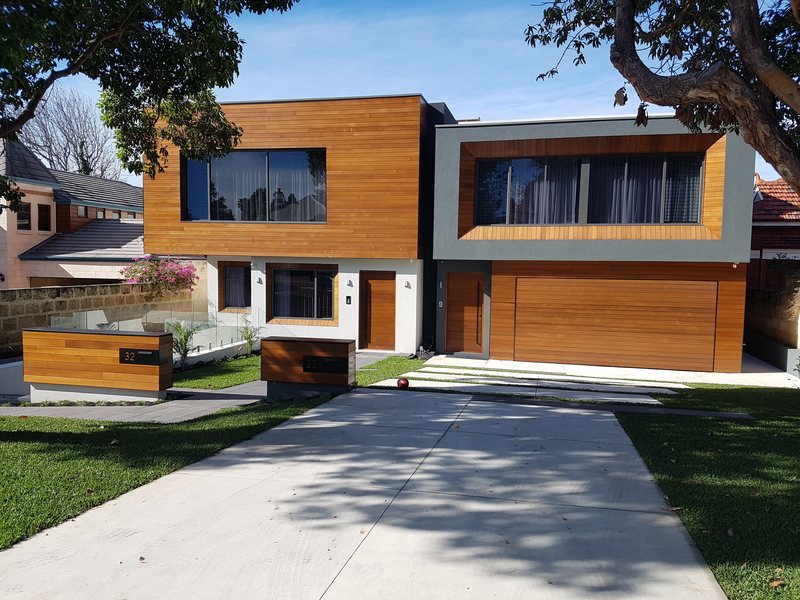 Cedar West offers a range of three-dimensional timber lining that can be used to create this fantastic effect. 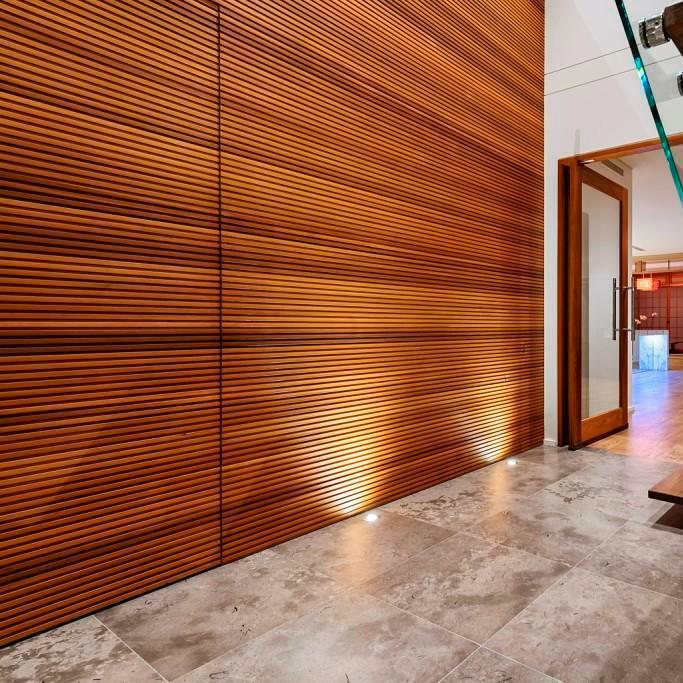 Our Modernstyle linings and Screenstyle systems are ideal for use on walls, ceilings or anywhere you want to see a beautiful timber feature. Many of our linings can also be used on tilt-up garage doors. 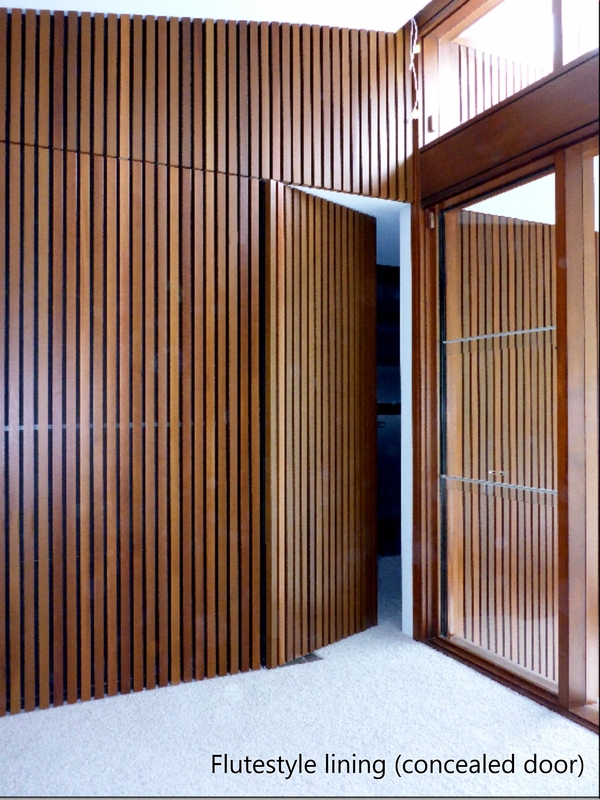 We also offer a selection of Modernstyle doors to match our timber linings. These doors use the same 3D profiles as the surrounding linings, making it easy to conceal the door among the lining. Here is an example showing our Prada door with matching Grandstyle lining. 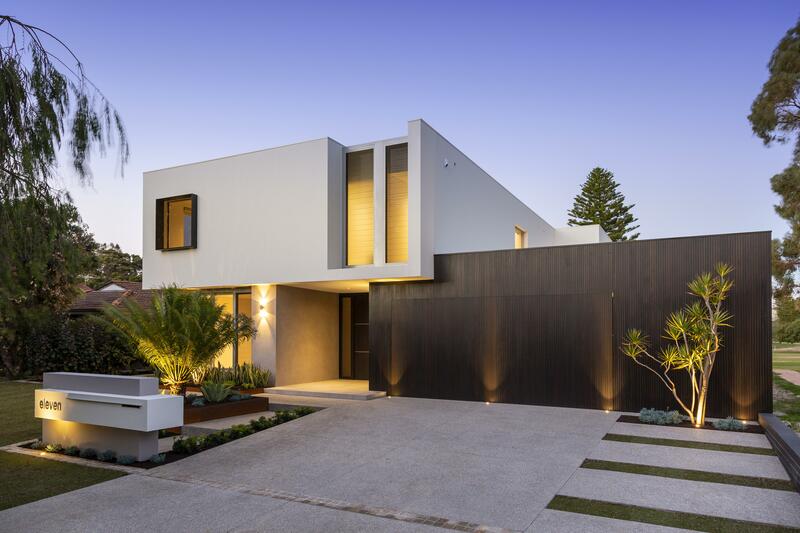 If you would like to create a hidden door with beautiful timber linings, please contact us on 1300 233 279 or visit our Modernstyle lining and Modernstyle doors pages for more information.